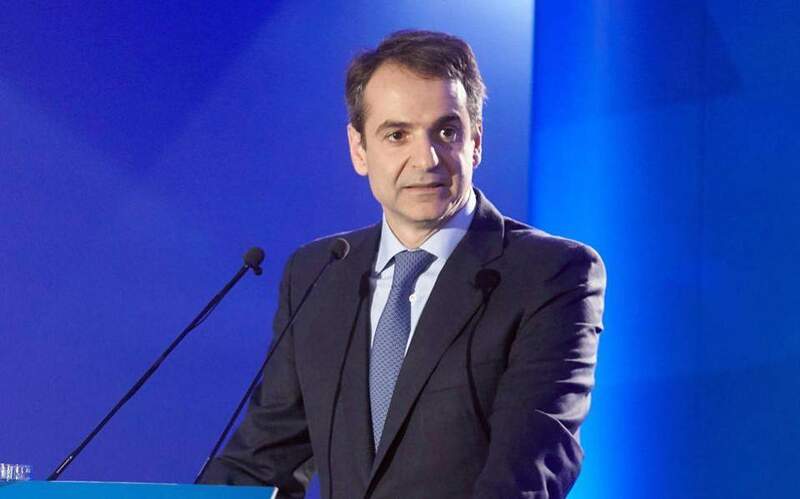 New Democracy leader Kyriakos Mitsotakis is to take the stage at the Thessaloniki International Fair (TIF) on Saturday night with the slogan “We can” in a bid to convince voters that his conservative party can improve their daily lives if and when it comes to power. According to party sources, Mitsotakis will sketch out a “realistic and comprehensive plan for the Greece of tomorrow,” which will have both vision and practical details to explain how the country can emerge from an “era of decline” and return to normality and growth. Apart from a series of proposed economic measures and job creation initiatives, his speech is also expected to detail a plan for an overhaul of Greece’s public administration, security and the education sector as well as how to boost the country’s standing on the international stage. The ND leader is expected to focus on the challenge of improving the daily lives of austerity-weary citizens with proposals for boosting income and lowering taxes. According to party sources, the measures Mitsotakis plans to propose apply to Greeks across the political spectrum. Indeed the ND leader is expected to extend his appeal for support from middle-class voters to the most disadvantaged. ND’s proposed economic policy program is expected to be based on cuts to taxes and social security contributions with Mitsotakis likely to give examples of professions that are struggling due to large increases to their contributions introduced by the leftist-led government.